The Middle Years: Our children are growing! Work is overwhelming! Nights are spent helping kids with homework! Weekends are lived at the ballpark! A new generation is ready for church, and it is our children this time. Is church relevant? What do they need to learn? Am I living as God would have me live? Can I count on God…really? The Senior Years: Suddenly our children are having children. What is my life about NOW? Am I still important to God in the grand scheme of things? What legacy will I leave for those coming behind me? 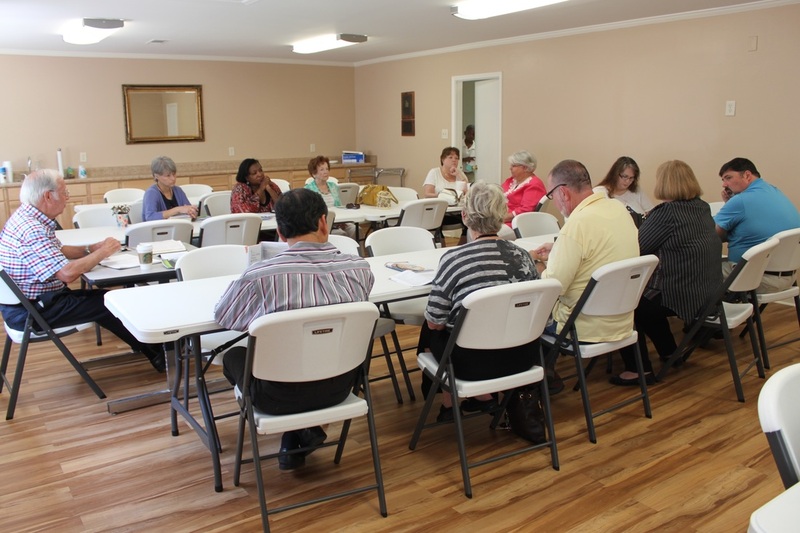 More important than ever are the friendships and time of corporate prayer and Bible Study shared in the church family. 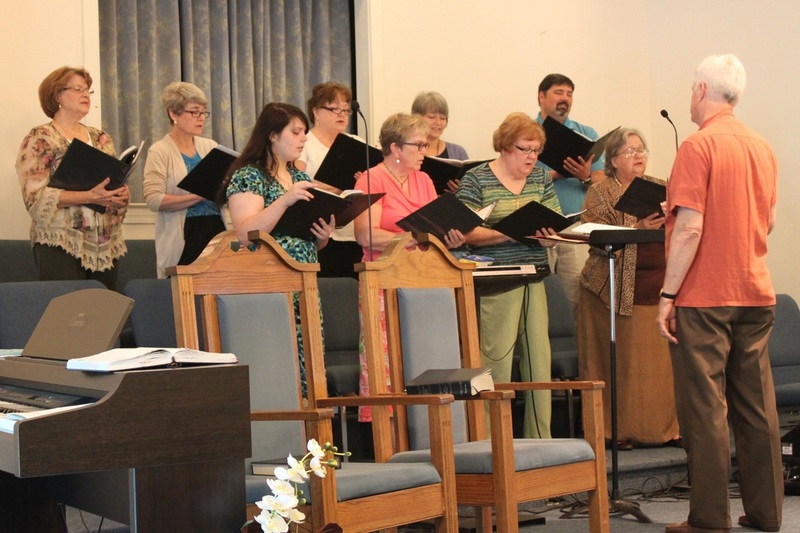 Adult Choir meets most WEDNESDAYS at 5:30 PM. Please check the calendar for the latest schedule!